Homemade Taco Seasoning is a wonderful gluten free, vegan, healthy replacement for taco seasoning packets in Tex-Mex recipes. 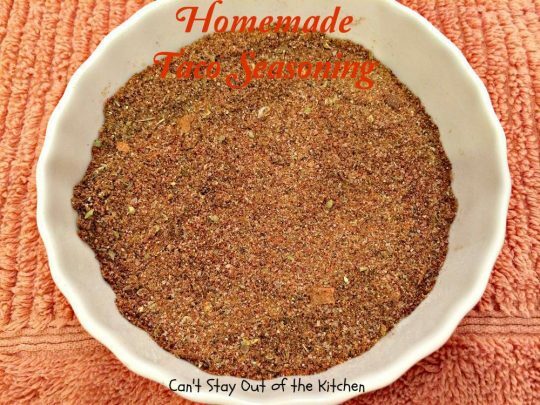 This easy homemade recipe takes only about a minute to make and you will probably have all the ingredients on hand in your pantry if you keep a decent spice rack. I got this recipe from my niece, Heather, a few years ago as a healthy alternative to all the taco seasoning packets in the grocery stores that are loaded with MSG, sugar, and other preservatives. It’s a very tasty version that you can make ahead and put in your pantry or store in the freezer. 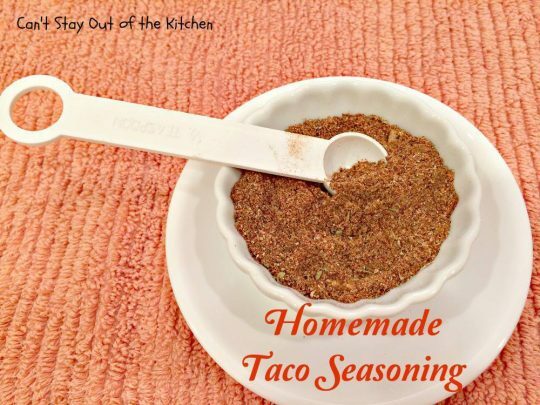 One batch is enough to season a couple of pounds of ground beef or meat for taco salad, tacos, chili or almost anything you would use a seasoning packet for. 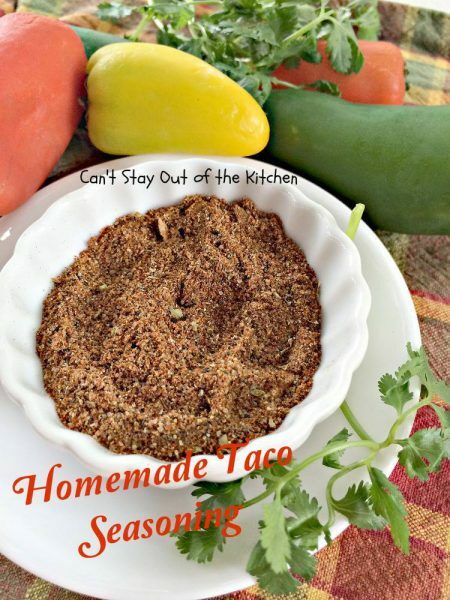 If you’re allergic to preservatives, MSG or just looking for a healthy option to taco seasoning packets, then consider making up a batch of this taco seasoning for your next Taco Salad, fajita or quesadilla dish, or Chicken Tortilla Soup recipe. 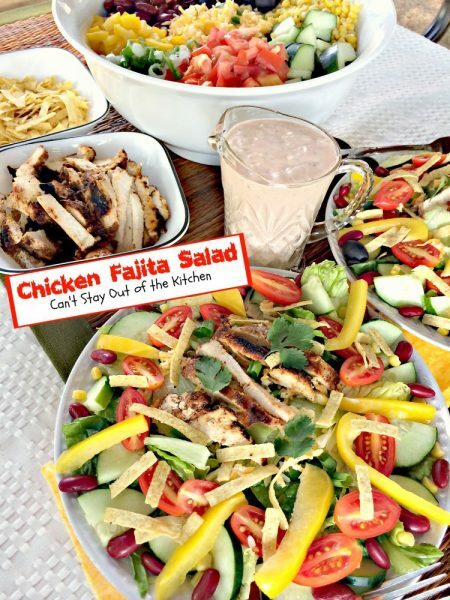 You’ll be very pleased with this great recipe. Homemade Taco Seasoning is a great alternative to taco seasoning packets at the store that are filled with MSG, preservatives and other fillers. 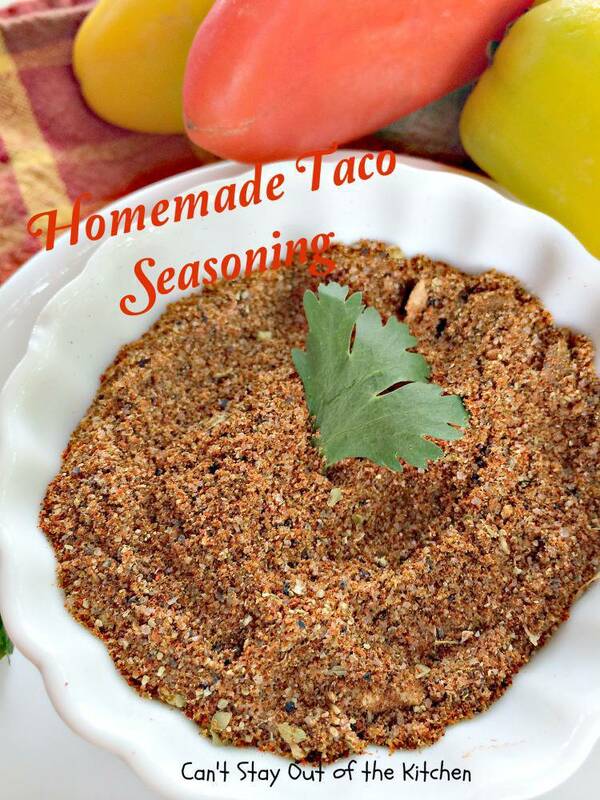 Use Homemade Taco Seasoning any time you’re making a Tex-Mex recipe! These are the spices and herbs I used for this recipe. Measure all ingredients in a bowl and stir! Here’s Homemade Taco Seasoning ready to use. This quick recipe is great to use when you want to whip up a Tex-Mex dish and don’t happen to have any Taco Seasoning on hand. Homemade Taco Seasoning is a great seasoning to have in your repertoire. 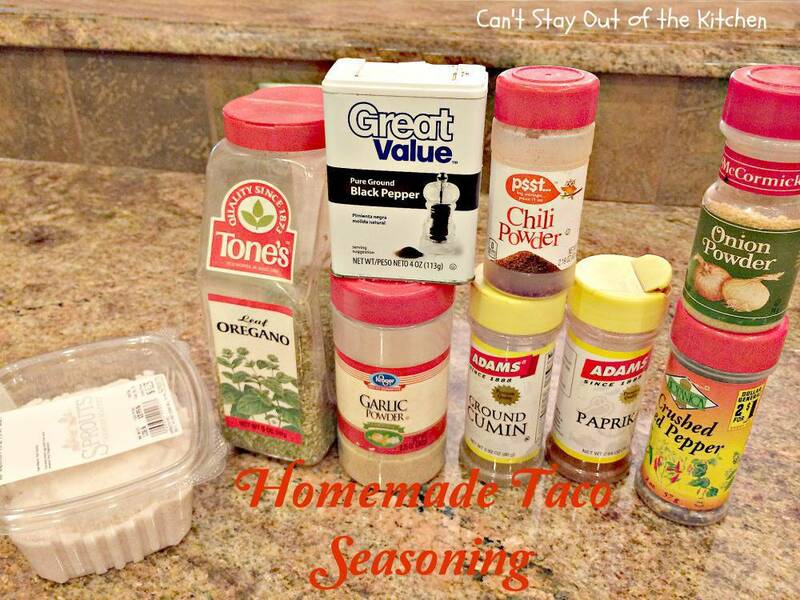 Healthy alternative to taco seasoning packets at the grocery store. Gluten free, vegan, NO MSG, preservatives or fillers! NOTE: This recipe is equal to one taco seasoning packet. 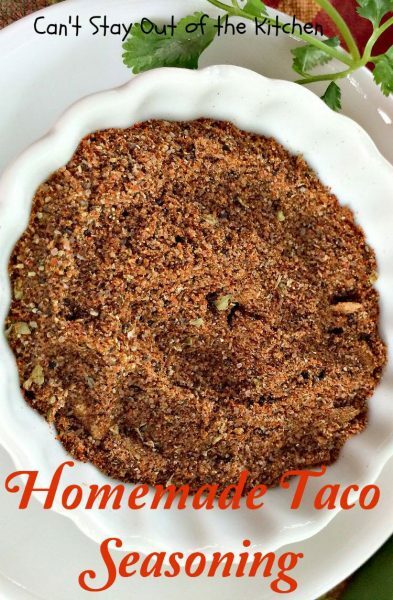 This recipe is equal to one taco seasoning packet. 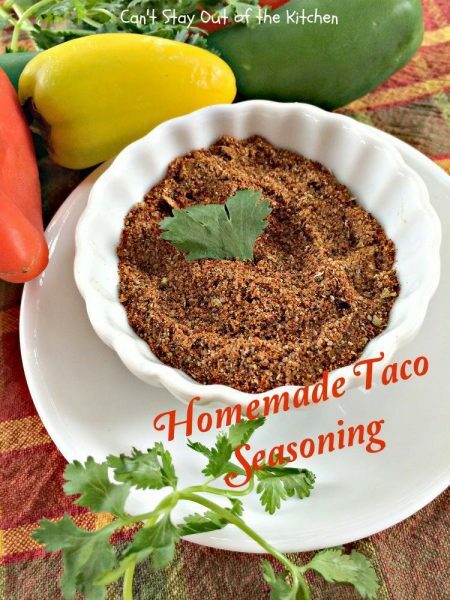 This is so easy to make and so much healthier than store-bought taco seasoning with MSG and so many preservatives and fillers. 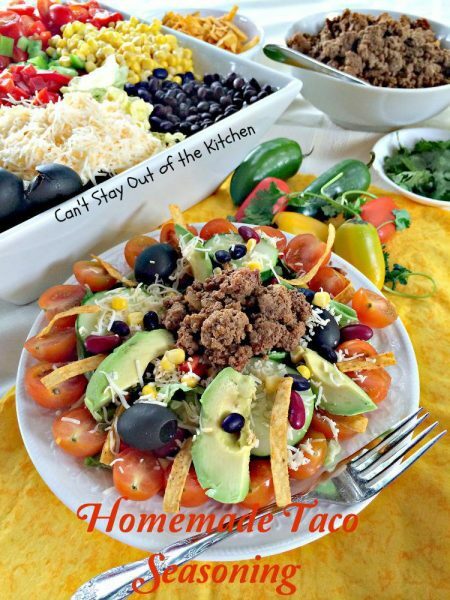 I used Homemade Taco Seasoning on my Mexican Bean Taco Salad recipe. 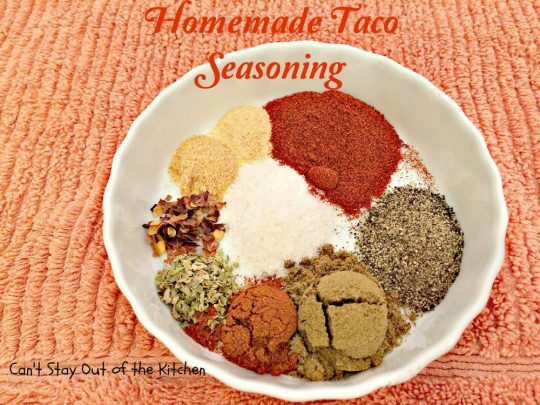 Sprinkle this seasoning on cooked, ground meat and serve with tacos, taco salad, chili, burritos or any place you would use a taco seasoning packet. This is a healthy, less calorie-laden alternative to store-bought taco seasoning. Hey, Cathy, I know how much you love to cook. Have I got a recipe for you. 2 recipes actually. I am updating my Mexican Lasagna recipe right now with pix. I made it again this weekend for company. It’s a fabulous lasagna and you don’t have to precook the noodles. I think you’ll like that. Also, I hope to post tonight or tomorrow my recipe for Oreo Cookie Ice Cream Mud Pie. Wow is this fantastic….and easy! 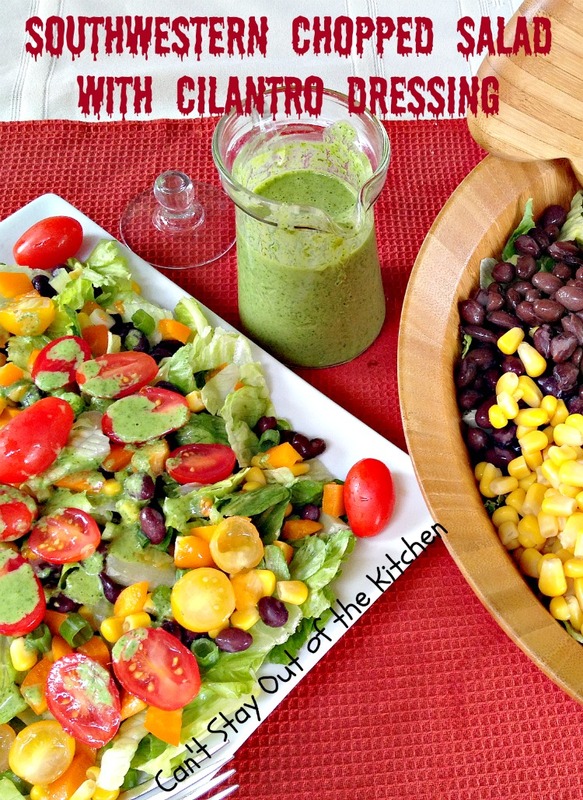 You and Bill will love both of these recipes!